Run out of Space or Moving House? At Easy Self Store our self storage service is affordable, safe and secure. 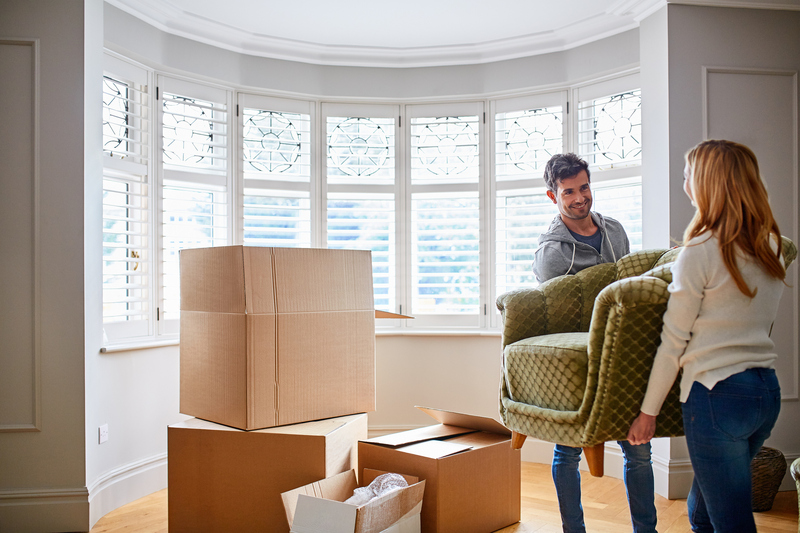 We have noticed that people often run out of space at home because they are reluctant to cast aside belongings that they no longer use, especially if they are still in good condition. Often people want to hang onto things because they are planning on passing them on to family. It could be old furniture, a bike, books, children’s clothes or even vinyl records. If you are running out of space at home and would be interested in using our self storage services do get in touch. Furthermore when moving house people often have to move out of their old home before moving into their new house to avoid losing the sale. In situations like this if you have nowhere safe and secure to store your belongings, our self storage units are the ideal solution. Similarly, if you are downsizing, and don’t want to throw away or sell your belongings our self storage units will be useful while you are deciding what to keep or sell. Our self storage services are very affordable and can be used on a short contract basis and therefore are an ideal solution if you are running out of space at home or moving home. Please feel free to get in touch and you will be provided with a free quote.